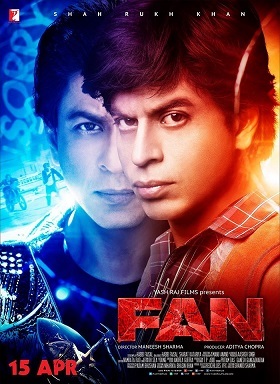 Fan is thriller Indian Hindi film. It was released in 2016. Shah Rukh Khan, played lead roles. Waluscha de Sousa, Sayani Gupta, Shriya Pilgaonkar, Deepika Amin, Yogendra Tiku played supporting roles. It was directed by Maneesh Sharma and produced by Aditya Chopra. Music composed by Vishal–Shekhar. 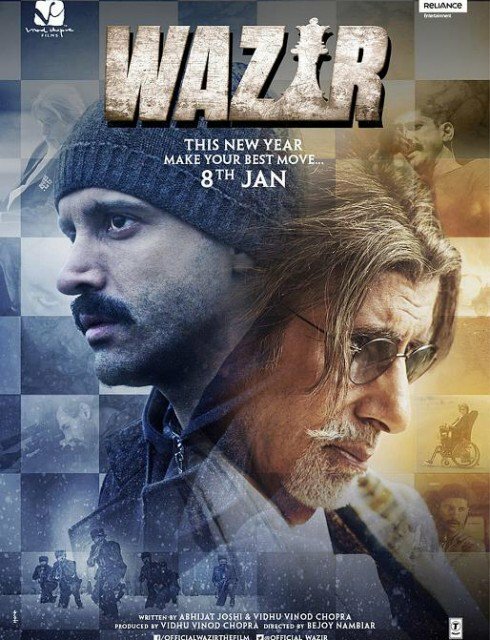 Wazir is crime thriller Indian Hindi film. It was released in 2016. Amitabh Bachchan, Farhan Akhtar, Aditi Rao Hydari played lead roles. Manav Kaul, Neil Nitin Mukesh, John Abraham, Prakash Belawadi, Nassir Quazi , Murali Sharma played supporting roles. It was directed by Bejoy Nambiar and produced by Vidhu Vinod Chopra. Music composed by Shantanu Moitra, Ankit Tiwari. 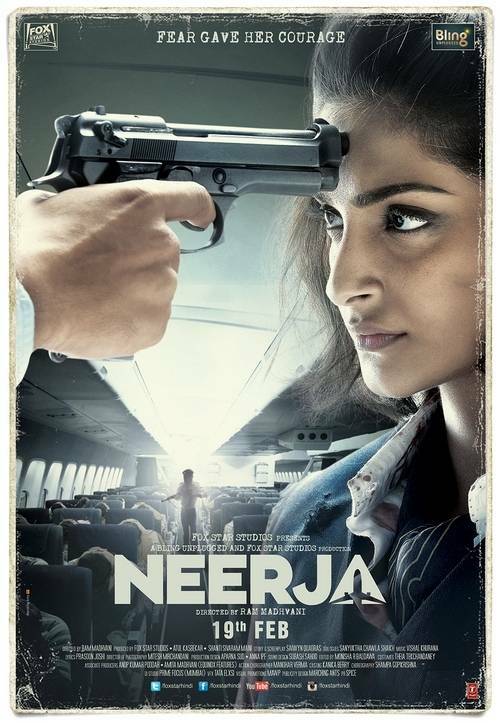 Neerja is biographical thriller Indian Hindi film. It was released in 2016. , Sonam Kapoor played lead roles. Shabana Azmi, Yogendra Tiku, Shekhar Ravjiani, Kavi Shastri, Sadh Orhan played supporting roles. It was directed by Ram Madhvani and produced by Atul Kasbekar. Music composed by Vishal Khurana, Andy Biersack. Sanam Teri Kasam is romantic Indian Hindi film. It was released in 2016. Harshvardhan Rane, Mawra Hocane played lead roles. Manish Choudhary, Pyumori Mehta, Divyetta Singh, Anurag Sinha, Murli Sharma, Shraddha Das, Vijay Raaz played supporting roles. It was directed by Radhika Rao and produced by Deepak Mukut. Music composed by Himesh Reshammiya. 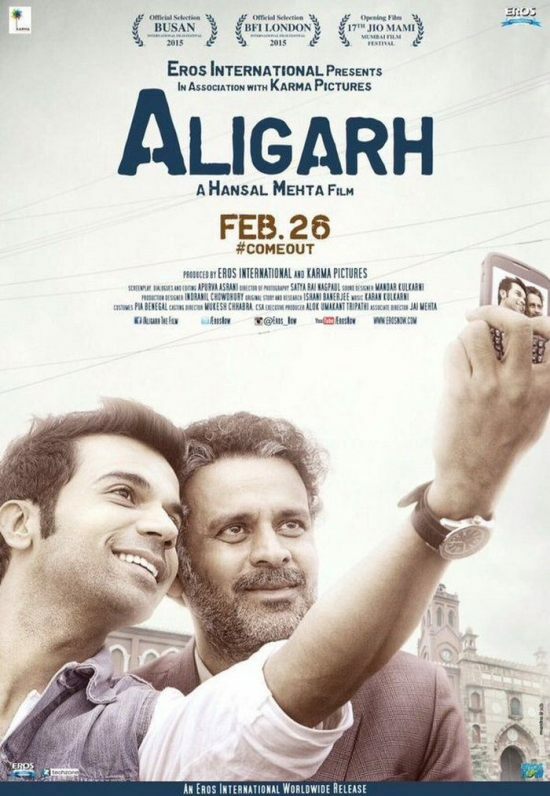 Aligarh is biographical drama Indian Hindi film. It was released in 2016. Manoj Bajpayee, Rajkummar Rao, played lead roles. Ashish Vidyarthi, Ishwak Singh, Nutan Surya, Divya Unny, Suman Vaidya, Saptrishi Ghosh played supporting roles. It was directed by Hansal Mehta and produced by Sunil Lulla, Shailesh R. Singh. Music composed by Karan Kulkarni. 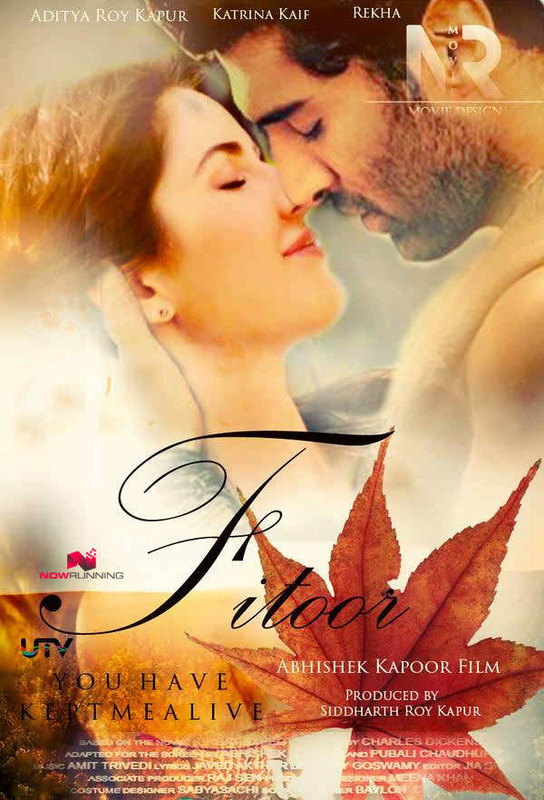 Fitoor is romantic drama Indian Hindi film. It was released in 2016. Aditya Roy Kapur, Katrina Kaif played lead roles. Tabu, Tunisha Sharma, Rahul Bhat, Akshay Oberoi, Talat Aziz, Lara Dutta played supporting roles. It was directed by Abhishek Kapoor and produced by Siddharth Roy Kapur, Abhishek Kapoor. Music composed by Amit Trivedi.